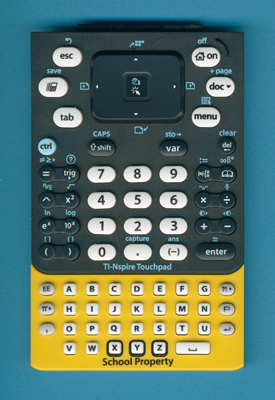 To reduce theft of school-owned TI-Nspire's a "school bus yellow" edition is available. © Joerg Woerner, January 9, 2011. No reprints without written permission.